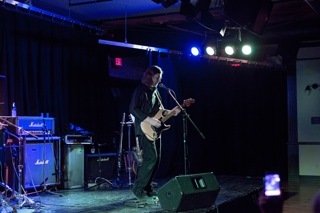 "I know I am not alone in expressing my gratitude to Sean Abbott for keeping Blues Rock alive." 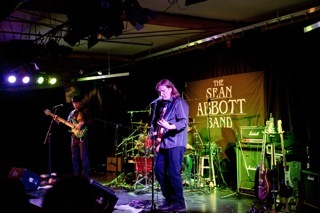 "Sean Abbott is one of those guys with the talent to write, record, sing, play guitar and even produce his own record. Damn...gotta love that. This record is primarily a guitar lovers record with plenty of hard riffs and solos to enjoy, all set within a clear structure of the songs. 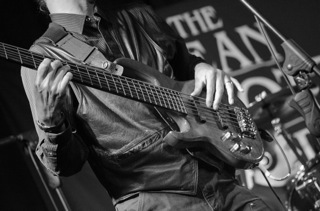 No out of place free wheeling fret shredding here. The album has shades of southern rock, blues and straight forward hard rock, so those that appreciate diversity will get into this. As for the production, it is an indie release, but it comes together very well. A good record for guitar lovers and fellow musicians that can appreciate others talents." 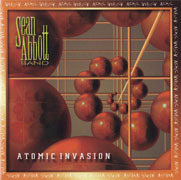 "Sean Abbott Band Atomic Invasion" killer blues based punchy hard rock in a Tesla vein."